Books are now available for purchase at the club meetings and at Black Dog Bookstore in Newton for $25 each. 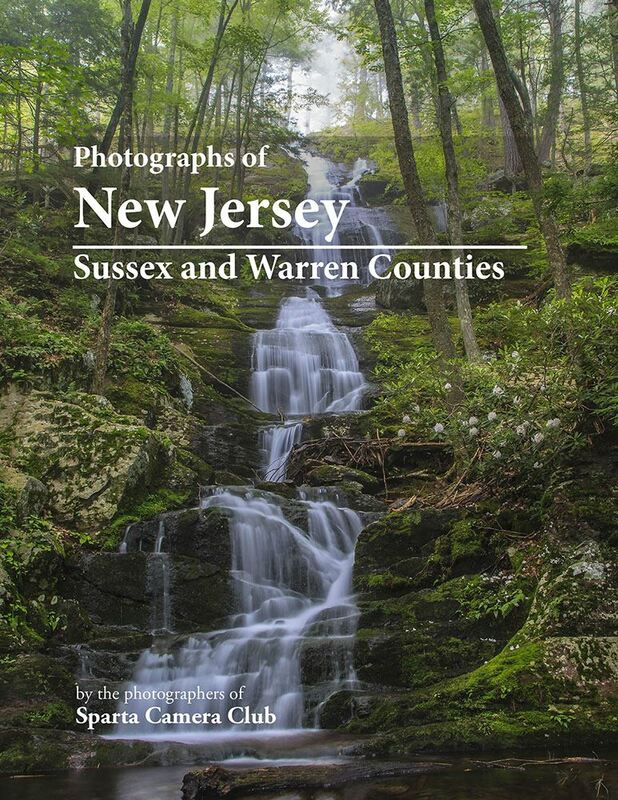 The books contains pictures taken by SCC photographers and tells a wonderful story about the beauty and diversity of Sussex and Warren Counties. Sparta Camera Club is a friendly group of photographers located in northern New Jersey. The club hosts competitions, critiques, workshops, field visits, seminars, presentations and exhibitions from September until June of each year. These programs are designed to appeal to photographers of all ages and all skill levels and experience. All cameras, including point and shoot and film models, digital and cell phone are used by club members. Please come to one of our meetings as a guest (there's no charge) and then decide if you would like to join. Club meetings are held at the Sparta Ambulance Squad Building, 14 Sparta Avenue, Sparta, 07871 from September to June. Dates and start times vary, see the Calendar Page for a complete schedule.